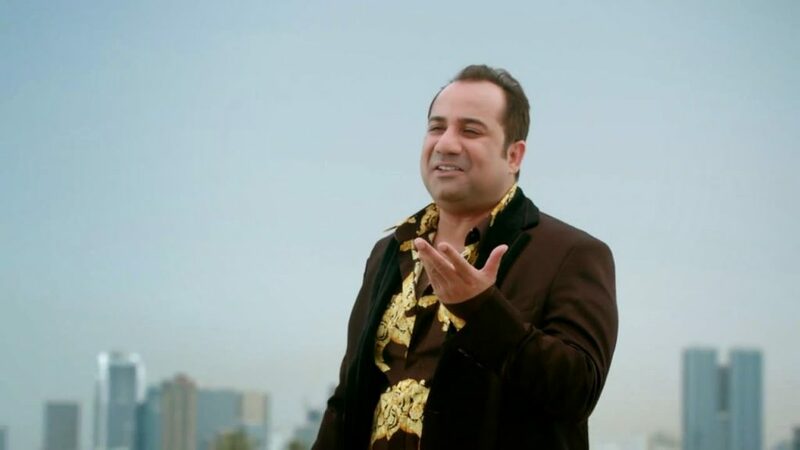 Popular Pakistani Singer Rahat Fateh Ali Khan has been accused of smuggling illegal foreign currency in India for three years. According to an ABP News report, Khan had got $340,000 (Rs 2.42 crore) through illegal means of which he reportedly smuggled $225,000 (Rs 1.6 crore). 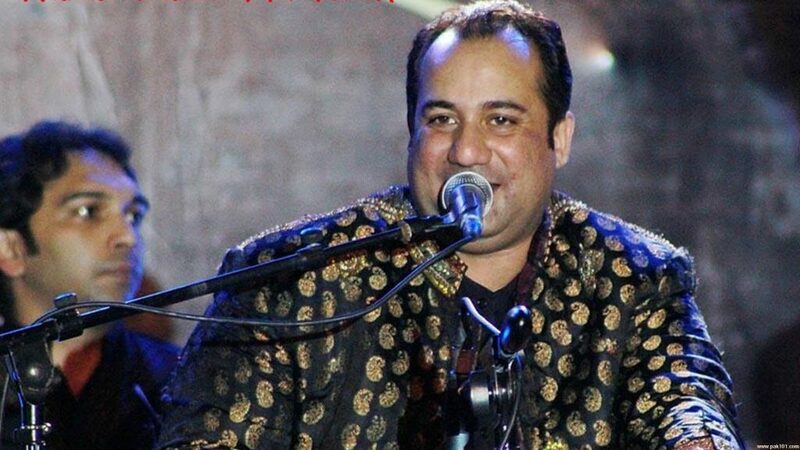 Popular Pakistani Sufi singer, Rahat Fateh Ali Khan, has been accused of smuggling illegal foreign currency to India. The Enforcement Directorate (ED) has issued a show-cause notice to the singer under the Foreign Exchange Management Act (FEMA). The ED said they are seeking a response from him regarding Rs 2.61 crore which is under the scanner. If dissatisfied with his reply, the ED can slap Khan with a 300% penalty. However, in case of its non-payment, a look-out notice is likely to be issued against the singer. He will thereby be forbidden to perform anywhere in India. According to reports, the notice has been reissued as he has not responded to it yet. In 2011, the Directorate of Revenue Intelligence (DRI) had detained Khan and his manager Marrouf Ali Khan at the Indira Gandhi International (IGI) airport in New Delhi for carrying undeclared cash of $ 1.24 lakh (Rs 60 lakh then). The ED had initiated the step after obtaining records of the said cash from the RBI. However, the singer, who has been detained in this case in the past, had said he had done nothing wrong. They were carrying a large amount of cash because they were traveling in a group. He is innocent, he had claimed. 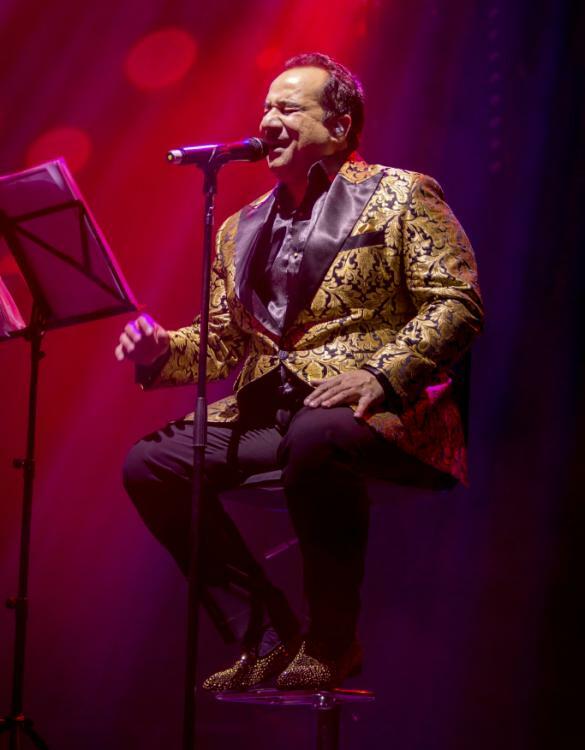 His songs are popular chartbusters in Hindi movies and also in Pakistan. ‘Jag Ghoomeya‘ from ‘Sultan‘, ‘Jiya Dhadak Dhadak Jaye‘ from ‘Kalyug‘ and ‘Mere Rashke Qamar‘ from ‘Baadshaho‘ are some of his other popular tracks. Previous articleVarun Dhawan and Natasha Dalal to get married in the next few months; preparations already underway?